Fundamentals. Technicals. Trading Strategies. 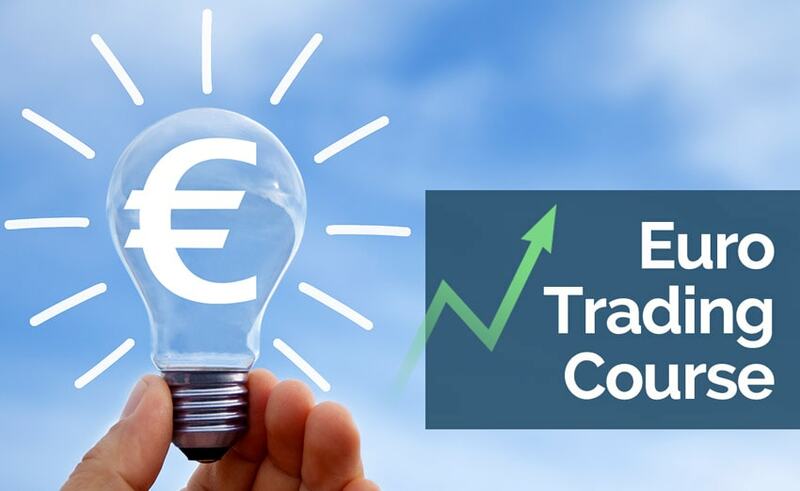 Everything YOU Need to Know About Trading EURO.